Drop by to chat about cars, hunting, veteran support, the Lion’s Club and whatever with Steve. Oh yeah, you can also talk to him about keeping your vehicle up to snuff. Steve Stewart didn’t take long in life to know what his calling was. At 16 years he was working for German Car Service in Elida – sweeping the floors. That was enough to infect Steve with the European car bug, and 2 years later he was working for the same shop as a mechanic. After a couple of years learning the trade there he traveled to Western Colorado and landed a job with Import Motors, which at that time was the Mercedes/Volvo/Toyota dealership in Grand Junction. 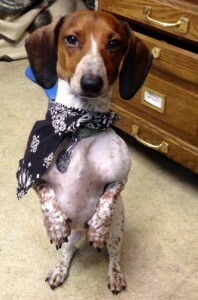 He moved on to another European car repair shop where fate sidetracked his career plans. Steve is also helped at the service counter by Sam, who may not be a car expert, but is certainly a pro when it comes to making people pay attention. Working on cars does entail an element of risk, a fact driven painfully home to Steve when a car fell on him and caused serious injuries. 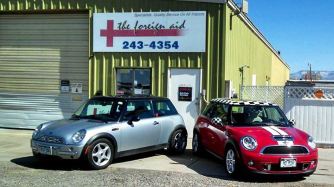 After recovering and rehabilitation, Steve decided that Grand Junction could use a European car specialist and started The Foreign Aid, which he has owned and managed now in the same location since 1989. Along the way Steve has committed himself to helping make Grand Junction a better community. For the last 19 years he has been working with the Lion’s Club, and for the last 7 years has been actively involved with helping disabled veterans enjoy outdoor experiences that many had thought were gone for them forever. 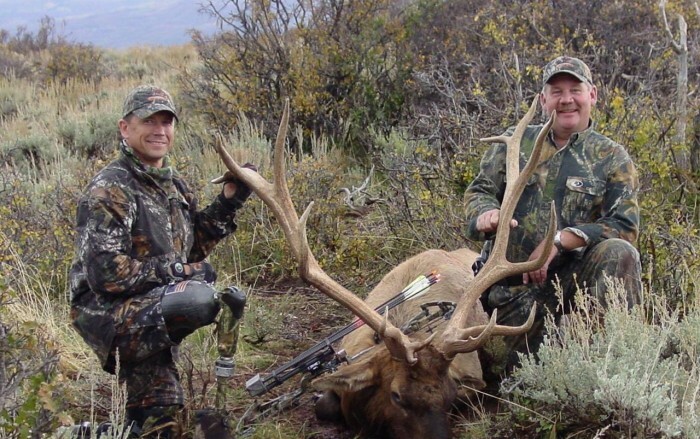 Steve may be a European auto repair expert, but his deepest commitment these days is to helping disabled vets experience the great outdoors of Western Colorado. 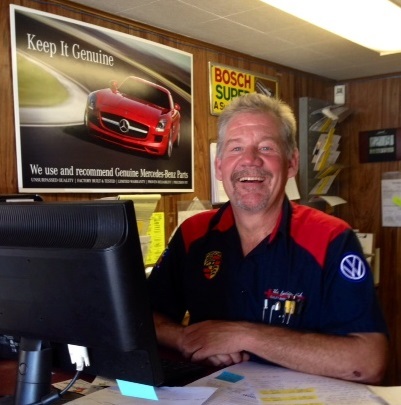 If you have a European car, or even if you don’t, stop by and find out why Steve and The Foreign Aid have a loyal following and an A+ rating with the Better Business Bureau.